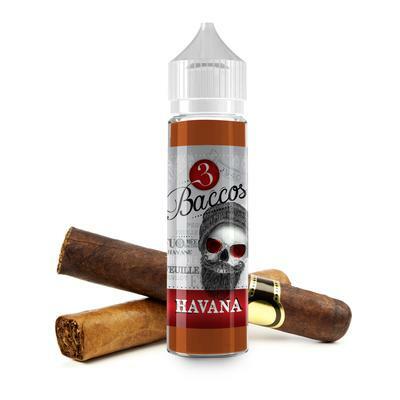 HAVANA is a tobacco/cigar with a hint of sweet tenderness. This juice will carry you in the clouds. 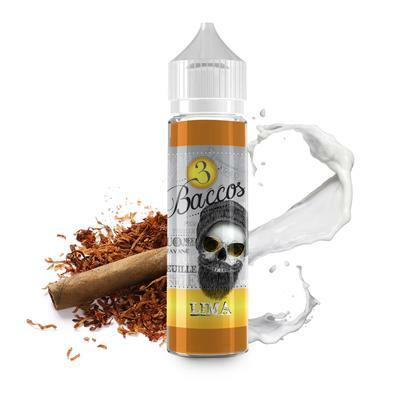 MANILA Manila is a well balanced and aromatic cigarillo featuring an Asian style vanilla.